We are located, this time in the south of Germany, Hamburg. 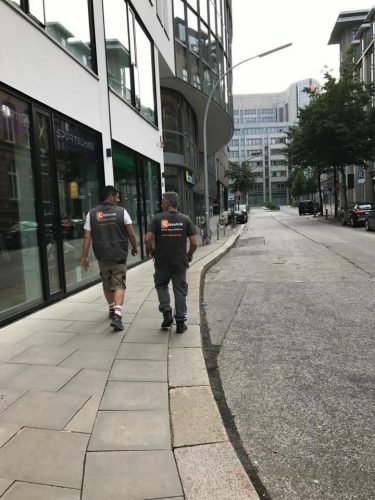 Currently small demolition works are being carried out, which are carried out with the utmost care to avoid deterioration in the areas to be conserved. 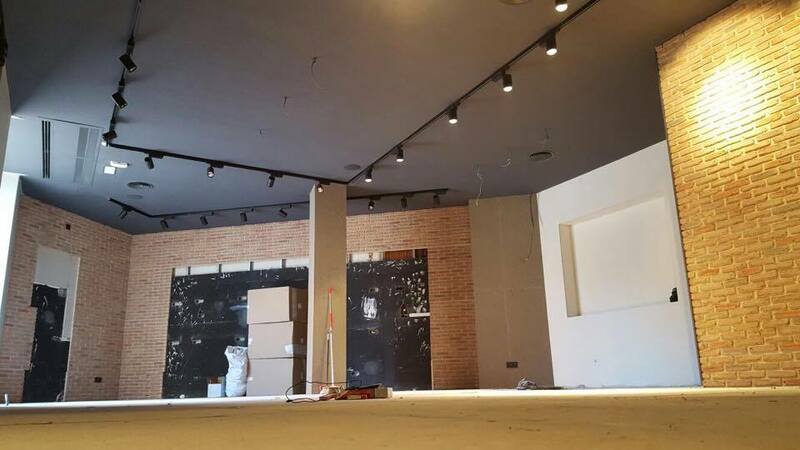 Plastering work are also executed. Soon we will publish more details! 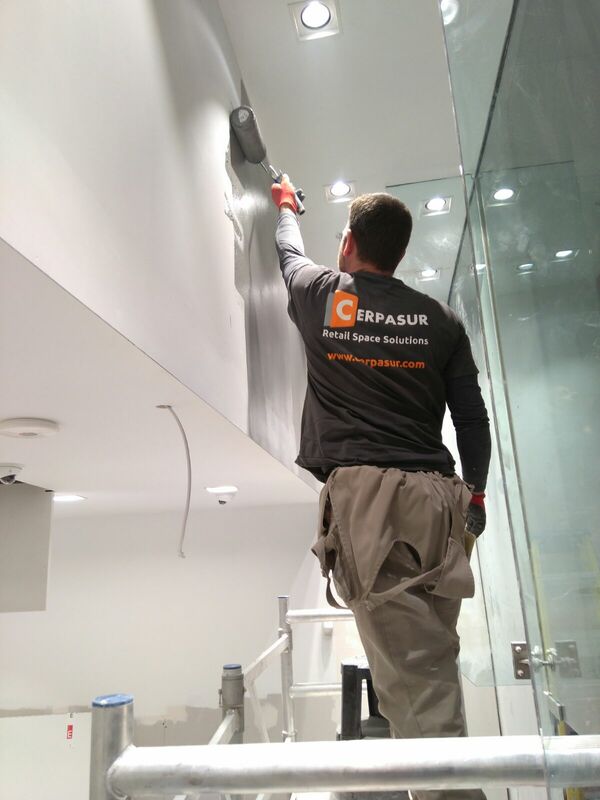 Just a few days after the final delivery, the CERPASUR team works firmly so that all the details are perfect for the client. 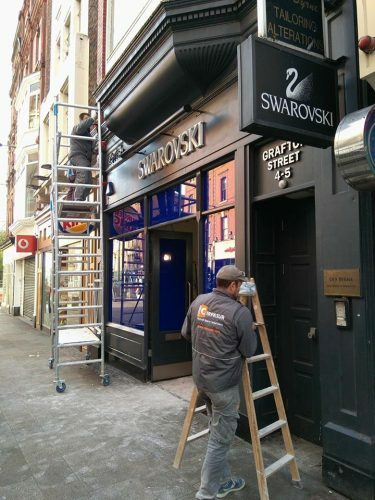 Plastering and masonry work was completed last Monday and only final finishing touches remain. 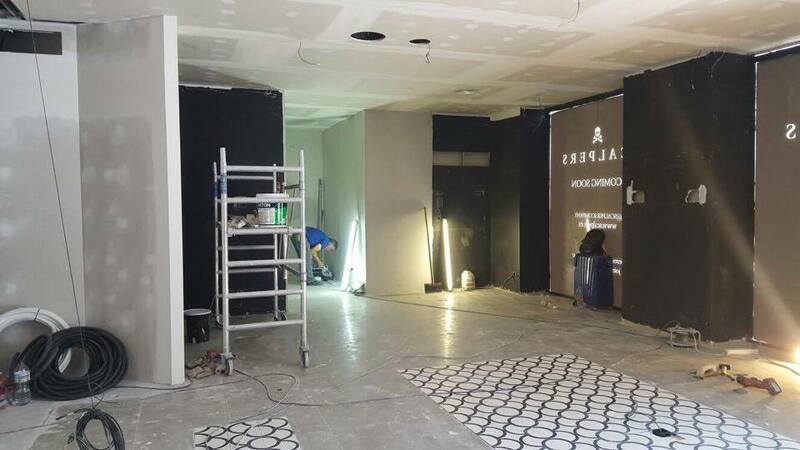 Through the photographs you can see the change of the premises, from its beginning to its current situation. There is little left! Cerpasur does not rest. We continue to reform new commercial spaces. 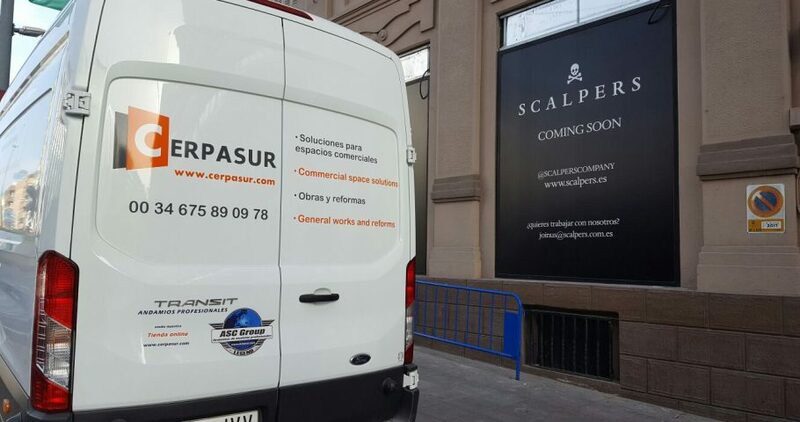 On this occasion, we moved to Alicante where a new renovation of a commercial space belonging to the firm SCALPERS is taking place. 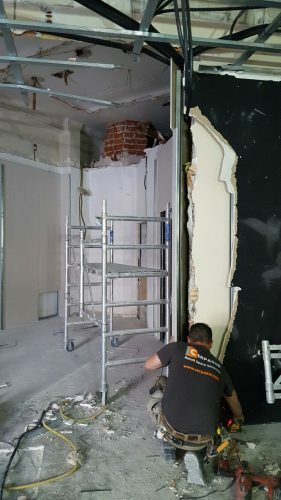 The work progresses at a good pace, with the demolition of the old premises already being carried out to give way to new partitions of plaster and masonry. In short, we will have a new project completed and face new challenges. 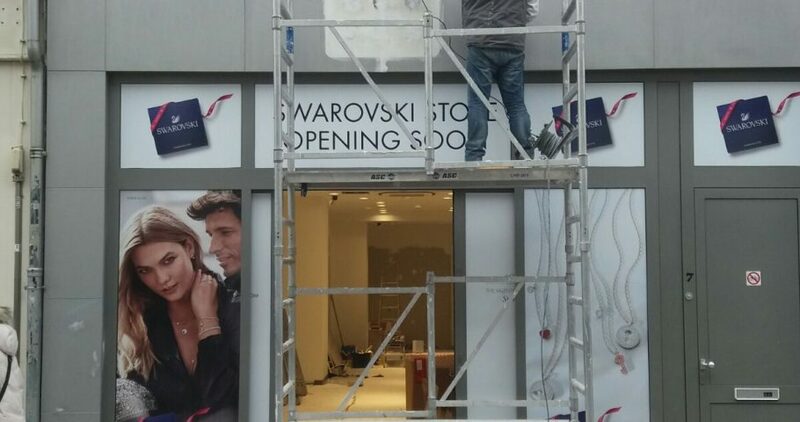 Three weeks have spent since works began on a new store and we can already appreciate the final result. 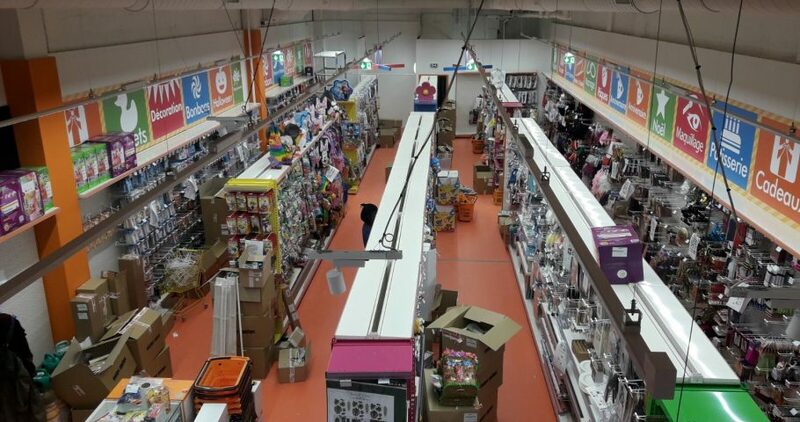 CERPASUR has carried out the renovation work in the PARTYFIESTA shop. The works are located in Paris, capital of France. From the first demolition work to final finishing touches, CERPASUR’s team has worked hard despite the complications so that all details are perfect for the client. A new work project begins. 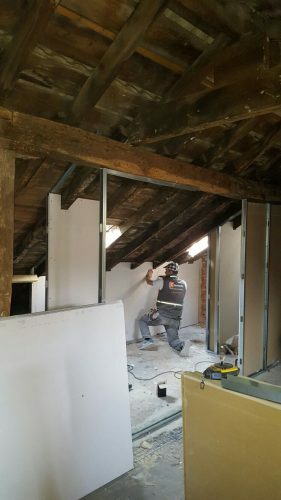 In this case, Cerpasur’s team face the rehabilitation of an attic located in Santander, a city located in the north of Spain, capital of the autonomous community of Cantabria. The work to be done consist in giving back the functionality that had this attic of the 50’s and that has been deteriorated over time. 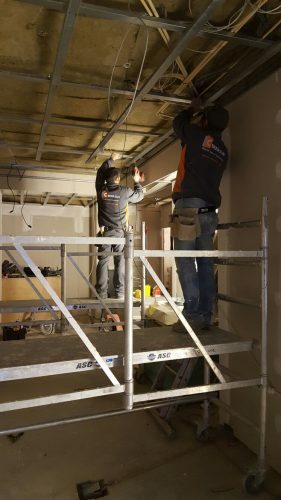 Reinforcements are carried out in the structure as well as new pladur partitions. 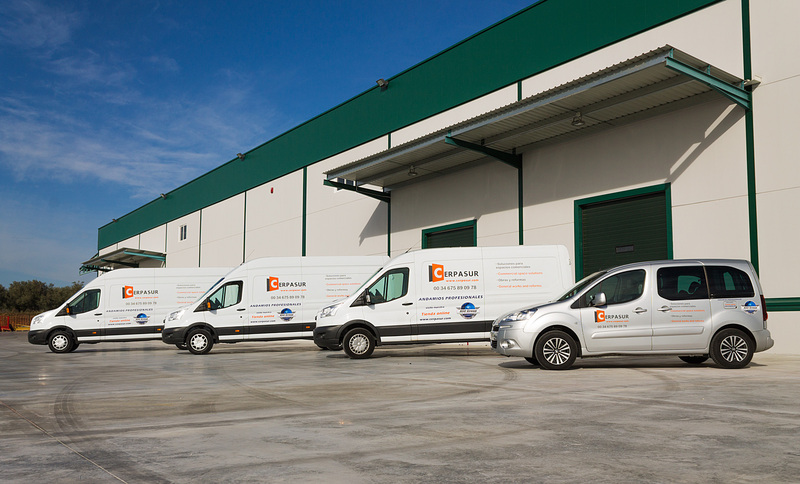 Cerpasur adapts to all types of work, from major renovations or works of new constructions to small space conditioning. This time we are in the center of Dublin, capital of Ireland. 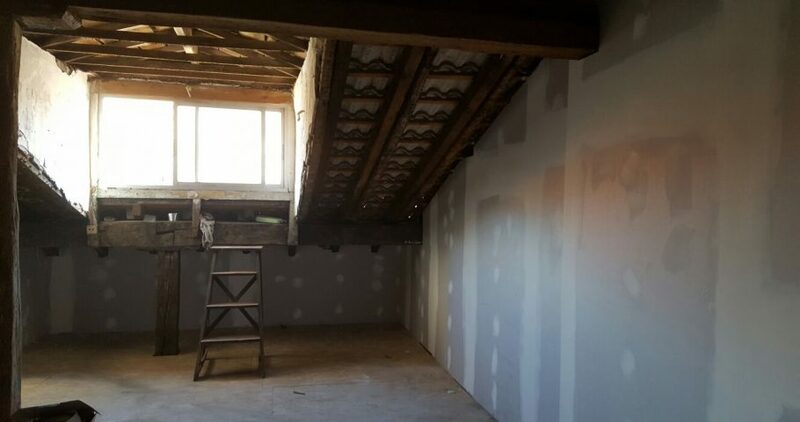 The demolition began last week and at this time we removed the existing plaster and masonry. 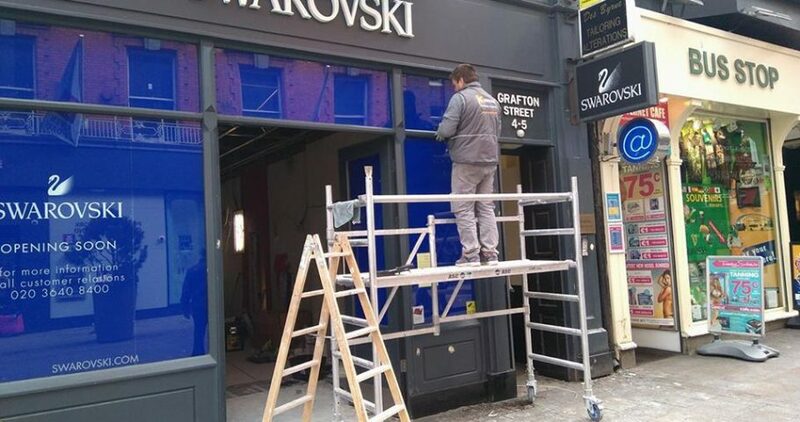 In addition, the restoration of the store front is being carried out, making the minimum possible changes to preserve its historical beauty. Six days have passed since the beginning of the work and great progress is already being seen … We will continue to report on the course of the work! 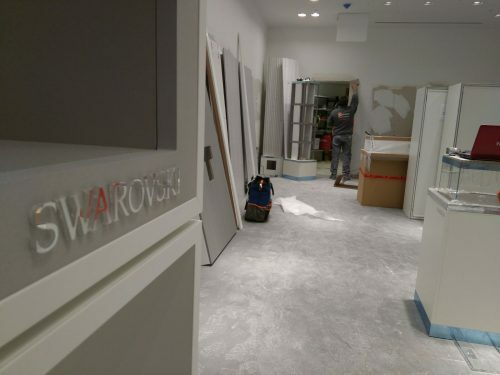 The work located in Bolduque is progressing very well, the masonry works have been completed and leaving only small plaster finishes and last details that will be carried out after the placement of the furniture in the Swarovski store. 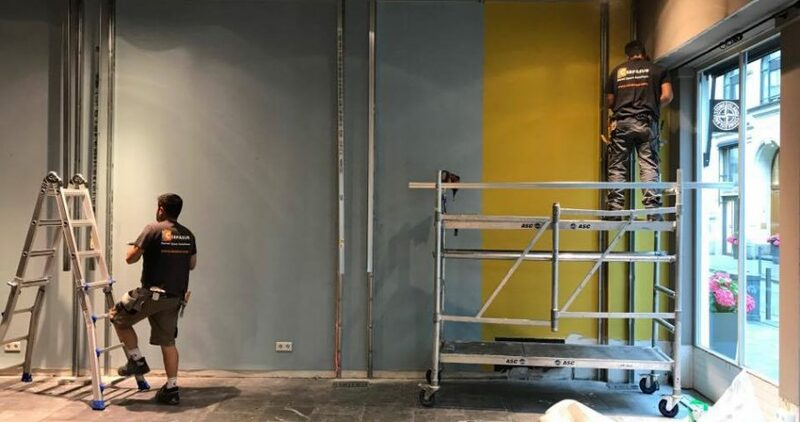 Only two weeks have spent since the beginning of the work and is that CERPASUR works always adapting to the established planning so that the customer is totally pleased with the final result. 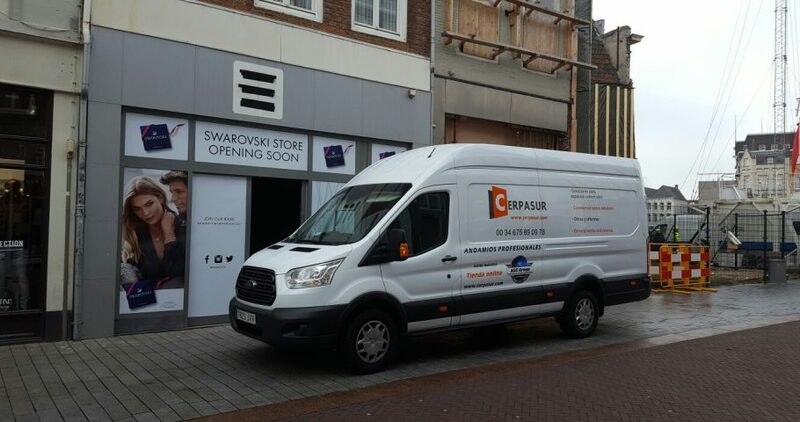 The CERPASUR team has this time been transferred to the center of Bolduque, capital of the province of North Brabant, in the south of the Netherlands, to undertake a new work in the retail sector. This time it is a new opening of the famous Swarovski firm in the market square of Bolduque, so that the demolition works of the old establishment have been carried out and the works of partitioning and masonry are being carried out. 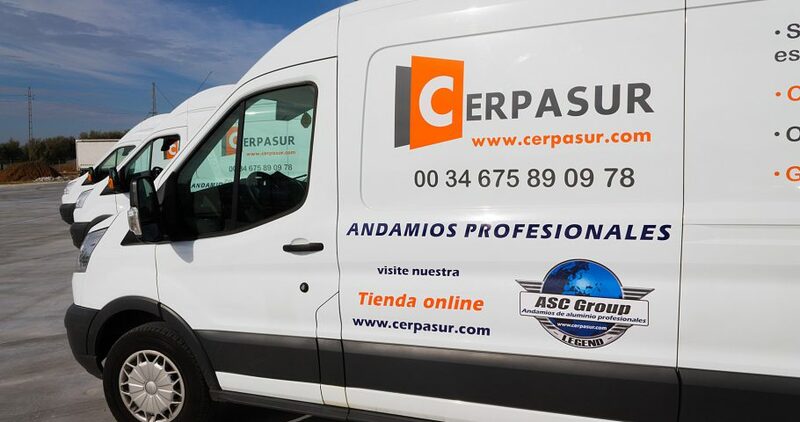 The Cerpasur family grows every day with the aim of offering the best service. 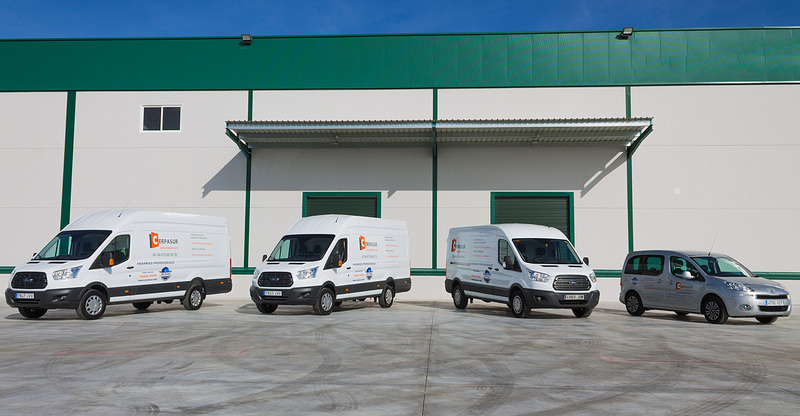 Therefore, in order to continue helping to create the most successful businesses in Europe, we have increased our own fleet of vehicles and thus have the greatest agility and be closer to our customers. 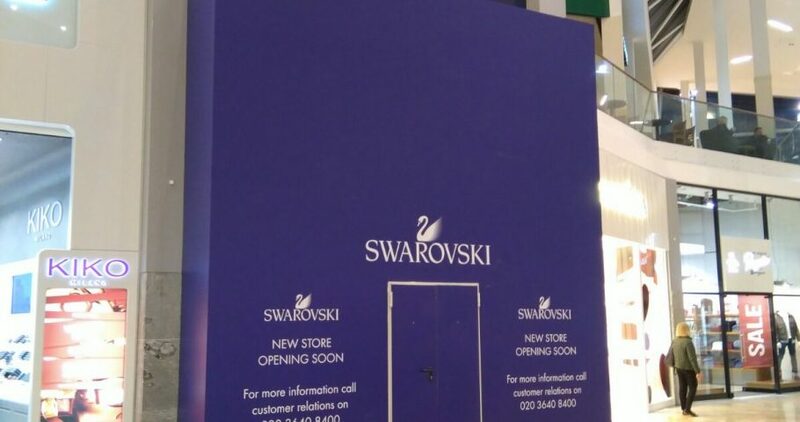 We are already finalizing another work of reform of the commercial premises, a new Swarovski in Glasgow. 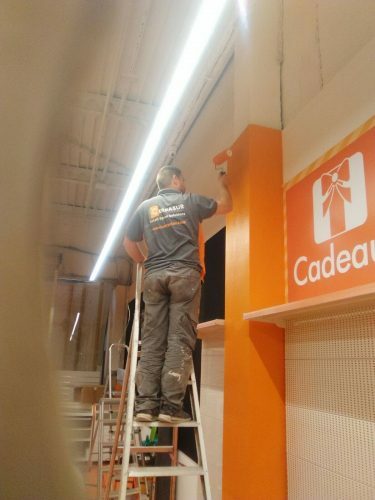 Our companions displaced until this work are finishing the work with the works of painting and finials of the whole store. 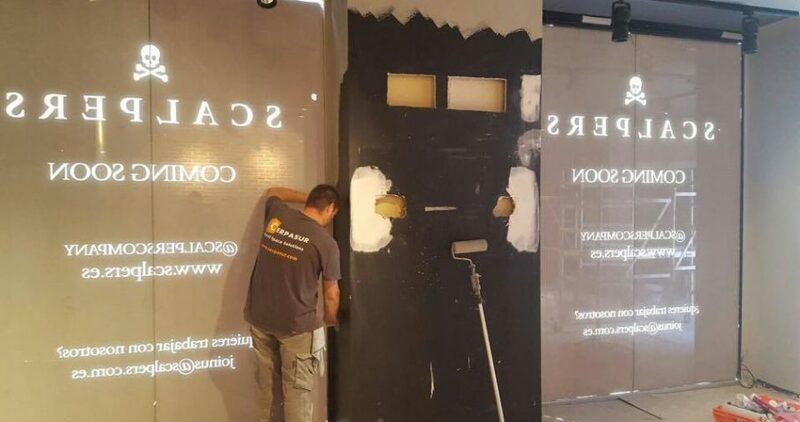 Congratulate them for the excellent work developed to finalize with great quality of finish a new store of this prestigious signature of articles of luxury in carved crystal.